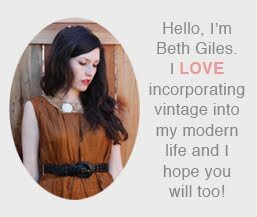 Vintage Clothing Blog | Vintage Wedding Dresses | Salvage Life: I LOVE Tea Parties! You don't have to spend a lot of money to have a nice tea party. If you go to a tea house, you can except to pay upwards of $25 a person. I hosted this tea for less than $10. The key is not to buy a lot of ingredients that you wouldn't otherwise use and try to incorporate items that you already have on hand. I love it! Where did you get your wall paper?